Innovations demonstrated at a fringe event outside of the sound and fury of MWC showed promise to solve some real-life problems. MobileFocus, a long-running fringe event during the MWC week in Barcelona, brought about two dozen companies to showcase their innovations that may not hit the frontpage but are illuminating nonetheless. There were big companies, like Lenovo, which displayed a slew of its new PCs, but most exhibitors are single product small companies. Some of them promoted ideas as straightforward as Bluetooth speakers focused on design, or water-proof cases to take smartphones into the pool. Others are trying to address more sophisticated issues. At least three of them impressed. 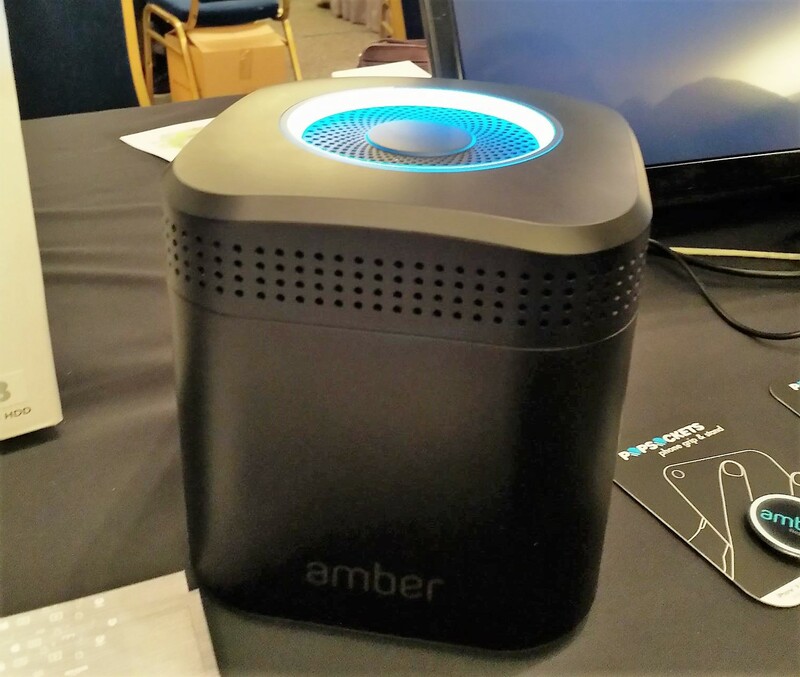 Amber is an elegant looking private cloud datacentre. It is also a high-speed Wi-Fi router and in-home media casting centre (with DLNA), and other functions. This product would appeal to the users that are interested in saving their files in the cloud but are concerned with the security of public clouds (e.g. iCloud, which has been compromised in some high-profile cases). With this device physically located in the user’s own premise, hacking would become more difficult. It also has strong enough processing power (an Intel Dual-Core CPU) and embedded AI engine, so it can also do facial indexing and searching as the Google Photos offers. Trusted parties can also remotely (i.e. outside of the home environment) access files on the datacentre. Coming up next, the company will offer passive back-up on the company’s cloud, as a double security. By passive back-up, the company explained, it meant the files cannot be shared from the cloud. The California-based start-up expects the products to hit the market in the next month. e-Checkup is designed to measure a user’s blood pressure with a set of sensors added on the back of a smartphone and the application to go with it. Although the wellness functions on smartphones and smartwatches will measure pulses, very few have offered blood pressure measuring, presumably because it is harder to get right. The company claimed that this is the world’s first accurate cuff-less and calibration-free blood pressure measurement system. The application gamifies the measuring processes by asking the user to keep pressing against the sensors to keep an on-screen water stream steadily pouring into a lake. Readings will be made when the water level rises to a defined bar. The Lausanne-based Leman Micro Devices expected that this technology could be cleared by the FDA for a Class II risk device category soon. That would be the same class as the latest Apple Watch. It is also in advanced discussions with unnamed smartphone OEMs to integrate the sensors in their upcoming phone models to make the testing experience more ergonomically pleasant (the mock-up on the top of the picture). DeviceAssure is a B2B security tool to detect counterfeit mobile devices. The service offered by the Dublin-based company can run both on-device and cloud-based test of the product down to chipset level to decide whether it is genuine. Three new “developments” in the counterfeit trade have made the detection job both more challenging and more pertinent. Counterfeiting techniques are much more advanced. 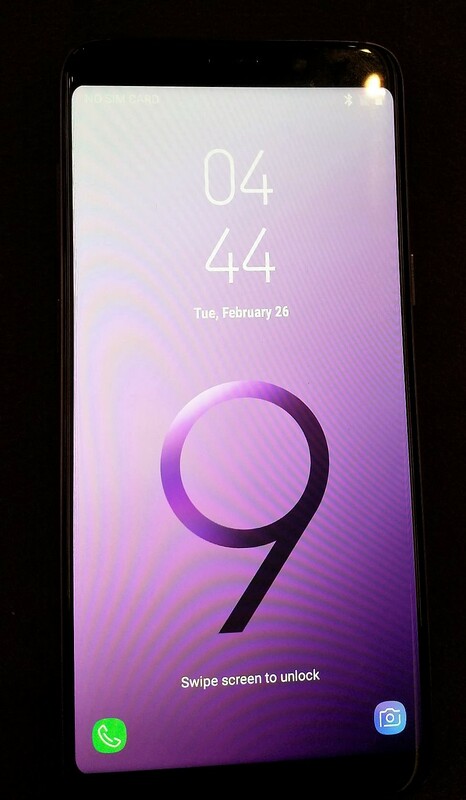 This “Galaxy 9” looks very bit the part except that it is a $80 fake, and an ordinary user would find it hard to tell with his naked eyes. Distribution is more efficient, helped by the online shopping channels. 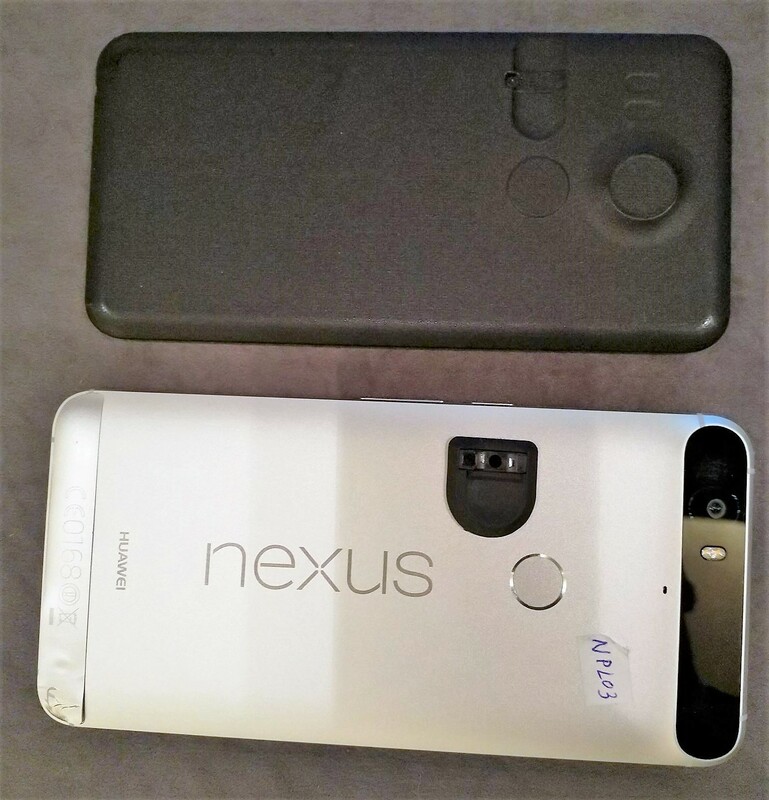 Last but not the least, the bloatware or even malware preinstalled on these phones are more sophisticated. The last of the three new trends makes it particularly desirable for the company’s corporate customers to be more vigilant against counterfeit end user devices. For example, corporate IT teams need to be able to block counterfeit devices from connecting to the corporate networks to defend against malware being distributed; or banks should be able to stop counterfeit handsets installing online banking applications as their customers’ security could be more easily compromised. The company representatives did admit, however, that it took them a while to understand why, out of all kinds of enterprise customers, telecom operators were the least concerned with counterfeit phones, so long as the users pay the phone bills. Some of the companies also have a booth inside MWC, but most of them only attend fringe events like this. A few companies at MobileFocus also ride on the big themes like IoT security, but most of them start with solving a more concrete problem, which makes the fringe events more refreshing. Edinburgh Fringe has given us Stephen Fry, might MWC fringe give us tomorrow’s Steve Jobs?